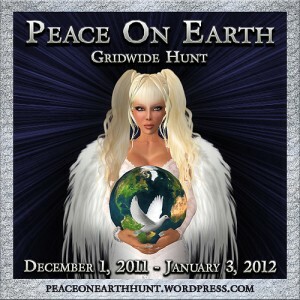 “Shabby Chic” offers these cute Pajama for the upcoming “Peace On Earth Hunt” 4 ! 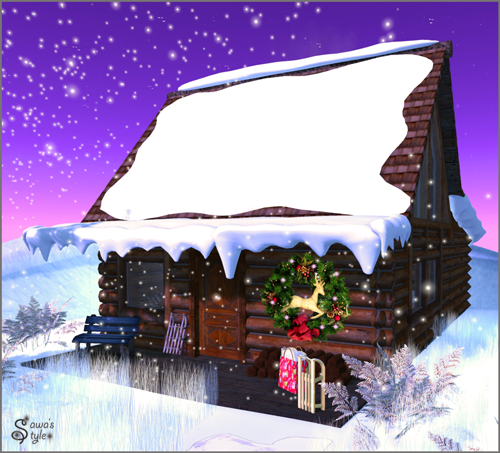 Actually I was already finished with the decoration of my sim and setting up my wintertheme, until these sweet winter-cabin from „Kaligawa Originals“ found the way to my mailbox. So I’ve redecorated everything :) With a footprint of 30×30 and a total-primcount of 97, this cabin is adorable ! Dieser Beitrag wurde unter bloggies from Sawa, Events, Hunts abgelegt und mit Catwa, Illusory, Kaligawa Originals, Peace on Earth Hunt, POE, POE Hunt 4, Prime, Shabby Chic verschlagwortet. Setze ein Lesezeichen auf den Permalink.